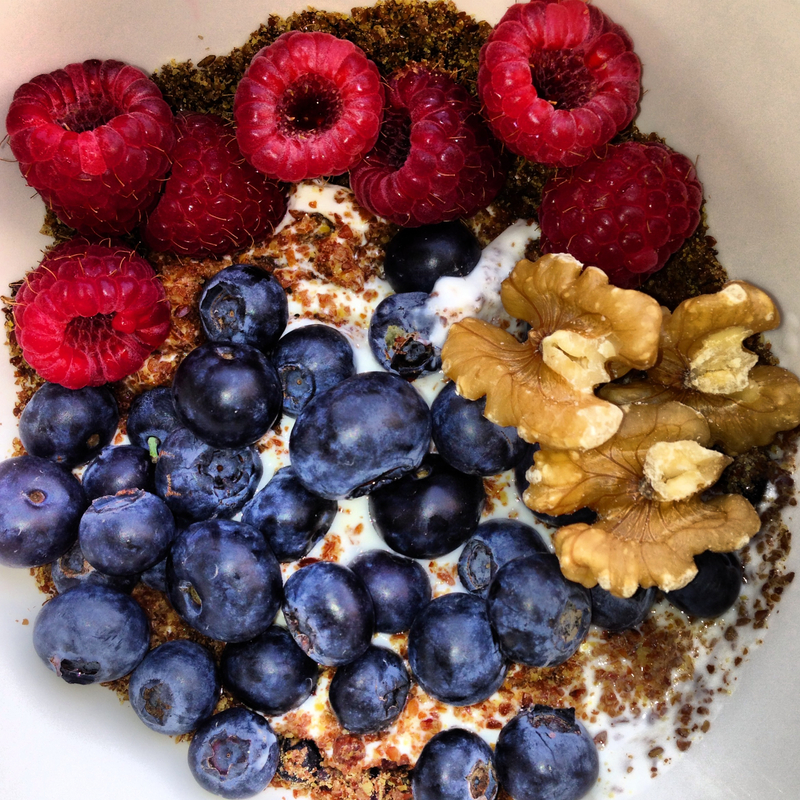 I often crave for this delicious combination of fat free yogurt with 2 tablespoons of ground flaxseeds (great source of fiber and omega-3) with blueberries, raspberries, 3 walnuts and 30g of my all time favorite cereals: Bran Flakes (Kellogg’s). Try it yourself and you’d understand those cravings! 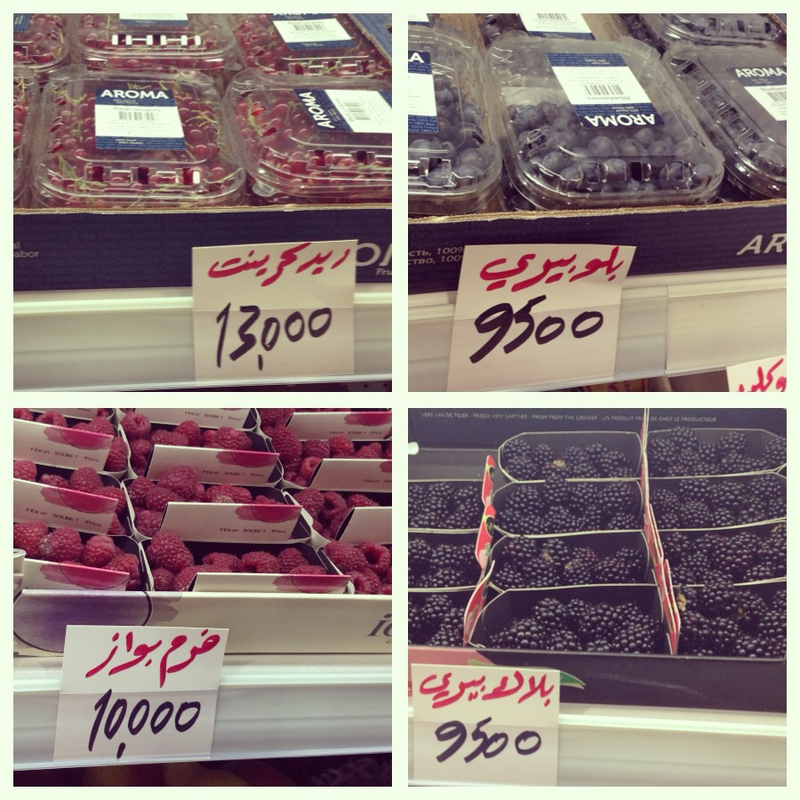 Luckily the neighboring fruits and vegetables market (in Mountazah) started selling fresh berries!! ← ~*Healthy and tasty dressings for your salads!